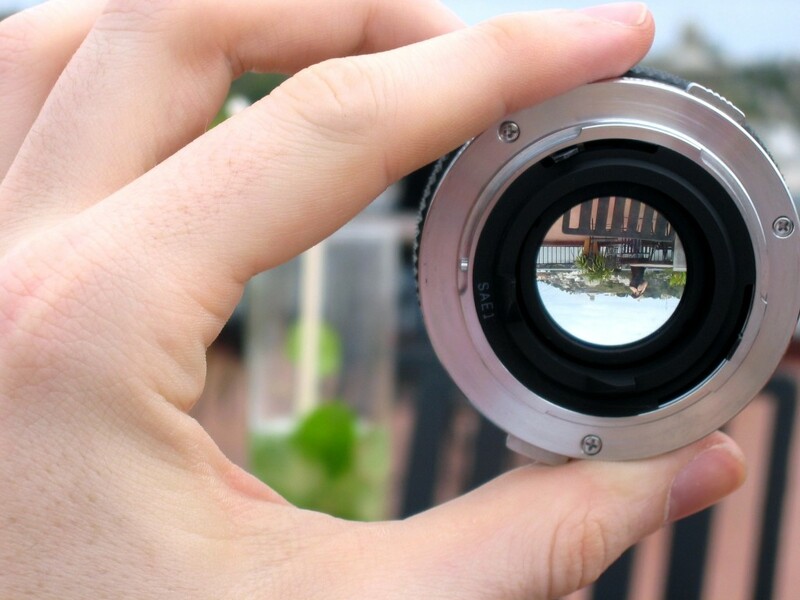 Glasses were originally designed to correct our sight, a medical aid for people with impaired vision. 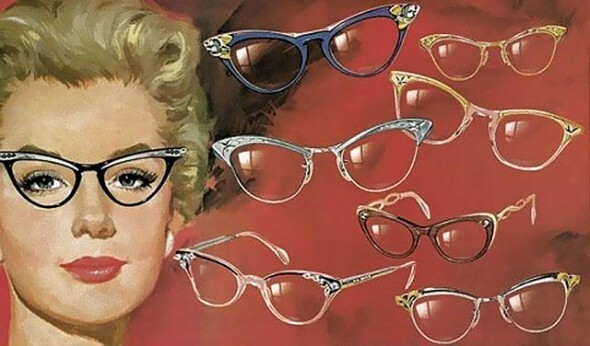 Although their style has been influenced by fashion throughout history, it wasn’t until the 20th century that specs became cool in their own right. We explore how spectacles have become a major style statement! Let’s start in the 15th century, when the ownership of a nice pair of spectacles was a good way of discerning yourself from the hoi-polloi. Only the wealthy and literate had specs-appeal, such as members of the clergy, academics and the gentry. However, following the advent of mechanisation occurred in the 17th century, it was possible to manufacture glasses for everyone. The public popularity of glasses dive-bombed, but within the confines of home and work, fashionable individuals still needed to see. Hand lenses (like above) became popular instead, cunningly disguised as pretty pendants or telescopes. However, by the late 18th century, glasses had actually become sophisticated. Frames were beautifully constructed from luxurious materials including tortoiseshell, silver and gold. Despite their new practicality and style, it was still not considered attractive for a woman to wear spectacles in public. So, to enable fashionable 18th century ladies to discreetly see, the lorgnette was introduced. Lorgnettes (like below) are a type of folding eyeglass with a handle on the side, and they offer all the benefits of spectacles, as long as you don’t require use of both hands for anything at the time! They were lovely but rather impractical, as was the male counterpart, which is known as the monocle. The word monocle comes from the Latin, and means one-eyed. The contraption was inserted into the eye socket by 19th century men during moments when vision was required, and then hung from a ribbon or cord when not in use. 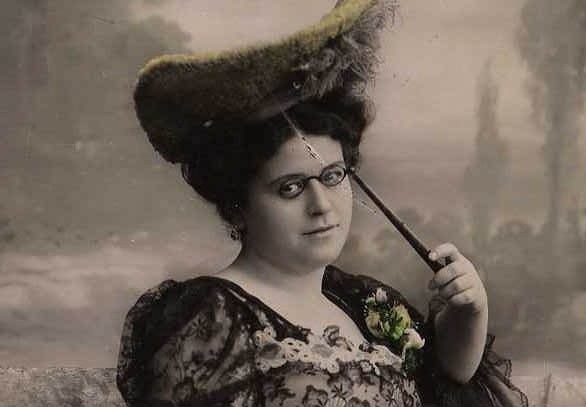 Both the monocle and the lorgnette were banished to the depths of sartorial history, when the pince-nez arrived. 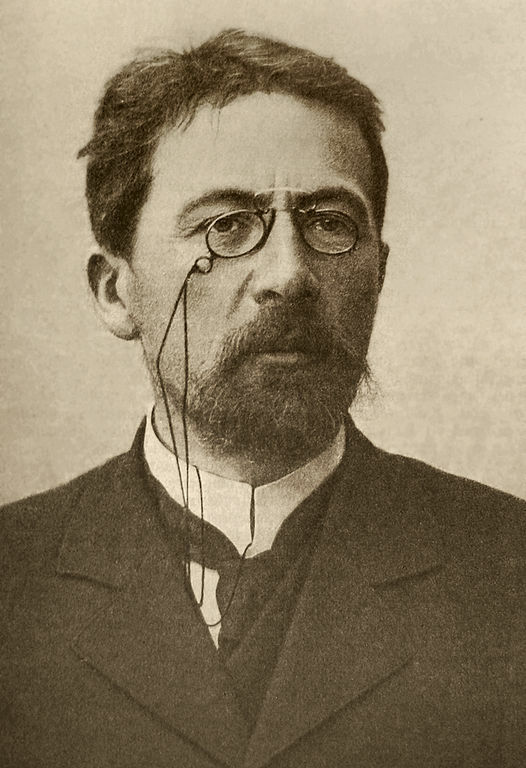 Pince-nez consisted of small lenses which literally pinched the nose in order to stay in place – Ouch! It took until the early 20th century, the era of emancipation, before spectacles began to regain acceptance. Large horn-rimmed glasses were readily adopted during the 1910s and had become fashionable for both sexes. However, fashion is fickle and by the 1920s smaller rimless spectacles were vogue, complementing the bobbed haircuts of the era. Glasses were still retained their stigma, but things were changing. By the early 1940s, they were available in a plethora of colours, and women were advised to have a pair of glasses for each outfit. Suddenly, things changed. As contact lenses became more popular during the 1960s, so did glasses. Women who did not need spectacles for medical reasons began ordering frames with blank lenses, whilst new Christian Dior designer spectacles were featured on the pages of Vogue. This trend escalated as designers including Yves Saint Laurent, Diane von Furstenberg, and Ralph Lauren all produced their own styles. Designer frames had arrived, and they only became bolder and glitzier during the disco years and the decadent 1980’s. A new, minimalist aesthetic developed during the 1990s which continued until the present day. This was the time of the “celebrity spectacle” with Cate Blanchett, Jennifer Aniston, Meryl Streep and Scary Spice Mel B as public figures who willingly wore their glasses. The humble eyeglass has gone from vilification to a seminal piece of style iconography over the last 500 years. Whether you love the chunkiness of retro frames or you’re into minimalist sports style, every time you put on your spectacles, you’re wearing a piece of fashion history.